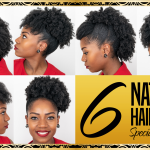 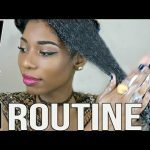 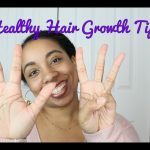 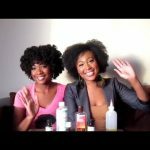 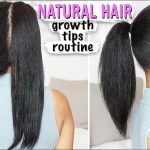 Here’s another Natural Hair Growth / Length Check Update video on my natural hair journey so far. 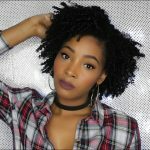 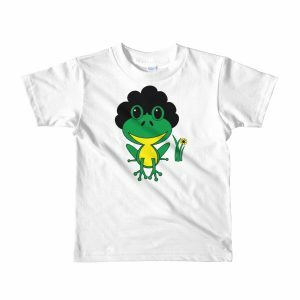 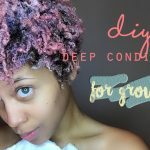 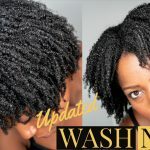 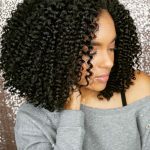 I’ve been natural for a year and 6 months now, so I’ll be showing you pictures of my hair growth journey over the past year and a half through comparison shots. 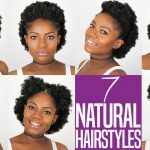 In case you didn’t know, I did the big chop back in April 2017 having transitioned for 18 months and I’ve been doing natural hair growth updates every 3-6 months.